I am wearing all 5 products, and the colour truffle on my lips. There are certain jobs for each part of your makeup routine! Skincare is an absolute must, in order for your skin to shine with your makeup, but when it comes to priming, highlighting etc, sometimes it's hard to find what your looking for! I absolutely love hourglass mineral primer, but I just recently tried Too Faced Hangover primer and it works wonders when it comes to early morning makeup! The first time I ever tried this I actually noticed a significant difference in the longevity of my makeup! When it comes to my clients, I would never let them look at their makeup until I was fully happy with it myself. But when it comes to my own makeup routine, it's hard to sometimes find the time to make sure it is perfect before I go or do anything! With this being said, I usually have to touch up my makeup from time to time, and after using this primer I couldn't believe the hours it kept my makeup in place and looking fresh! If you haven't already found a primer you love, I highly, highly recommend this one!! 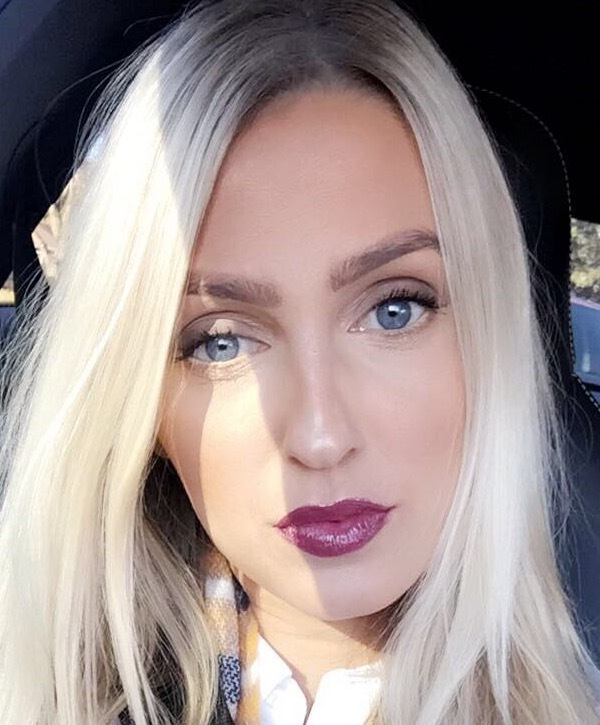 CONCEALER: URBAN DECAY 24-7 - So let me just say that this is a product that I could never live without! I have tried many concealers in my life time! I just recently tried Kat Von D and it worked great too, but I keep going back to this Urban Decay 24-7 amazingness! So the texture of this product is a creamy one! I would love it more if it was a twist up though! You need a sharpener and it needs to be sharpened everytime you use it!!!! The amount I use this product, I will say that is the only downfall, but it is still a must have on my list because it has such an amazing texture, covers and conceals everything better than the rest! 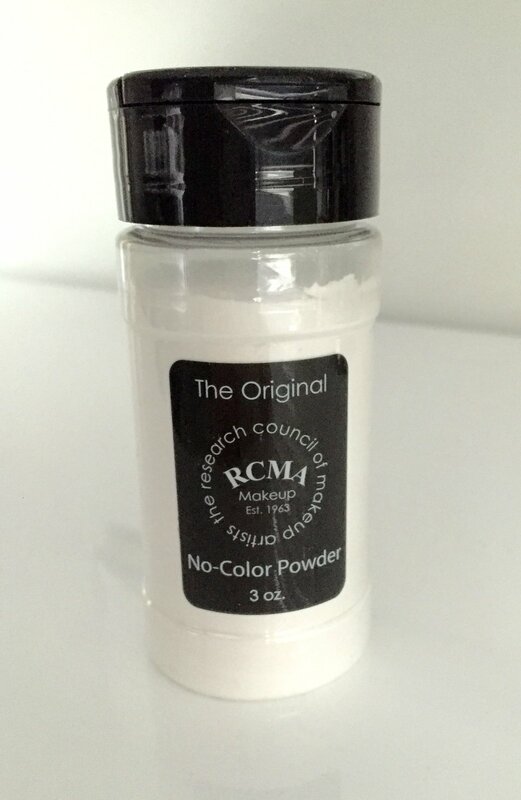 SETTING POWDER: RCMA NO COLOR POWDER - I recently discovered this RCMA loose setting powder and it instantly became a favourite! Some people like to set their whole face, but with this product I like to set the areas where I add my concealer. My t-zone, under my eyes and above my jawline. It leaves your skin super soft and locks in your foundation giving you makeup that will last all day! 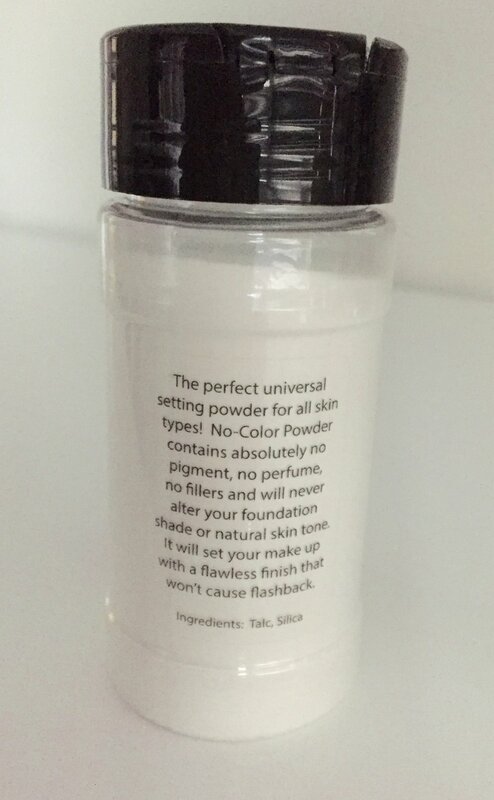 If you have been searching for a great powder this is a makeup artists secret weapon for flawless skin! HIGHLIGHTER: BECCA GLOW ON THE GO- I bought this highlighter and after trying other ones I can't say enough good things about it! I am not somebody who needs to over shine my face, and sometimes I choose to leave it out completely. But when I choose to highlight, I love the smoothness and creaminess of this product and how evident it is when even just a little is applied! I like to purchase this product in the travel size because I like to take it in my makeup bag everywhere I go! 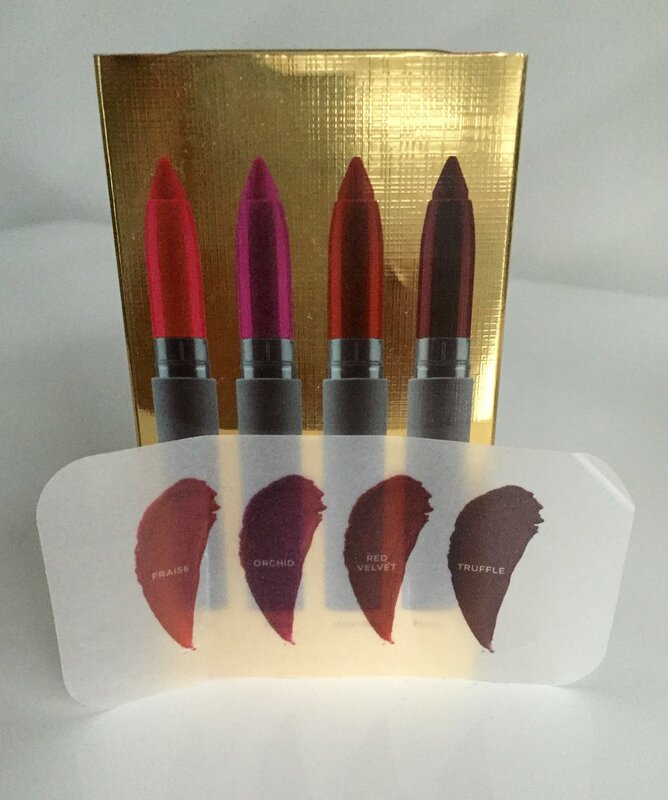 LIPSTICK: BITE BEAUTY LIMITED EDITION FALL COLOURS- I have been wanting to invest in some great reds and burgundy for this fall, so when I saw my favourite holiday lipstick set, I had to have it before it was sold out! Bite beauty is my absolute favourite when it comes to lipstick! It smells sweet, has an amazing long lasting formula and these holiday four packs change every year and are only $29 for the whole set! (Usually that's how much one is!) Everybody needs one of these sets around the holidays because they are always on point with the colour trends of the season, and also make a great gift! !